My post on the Palkhed campaign recently received a lot of comments and I was told that the location of Palkhed in my map was incorrect. It was, indeed. Thank you to all the people who commented. I have now added a new map – as well as an animated map, to describe the movement of the Maratha and Nizam forces. I’ve also added glossary items for Chauth and Sardeshmukhi. 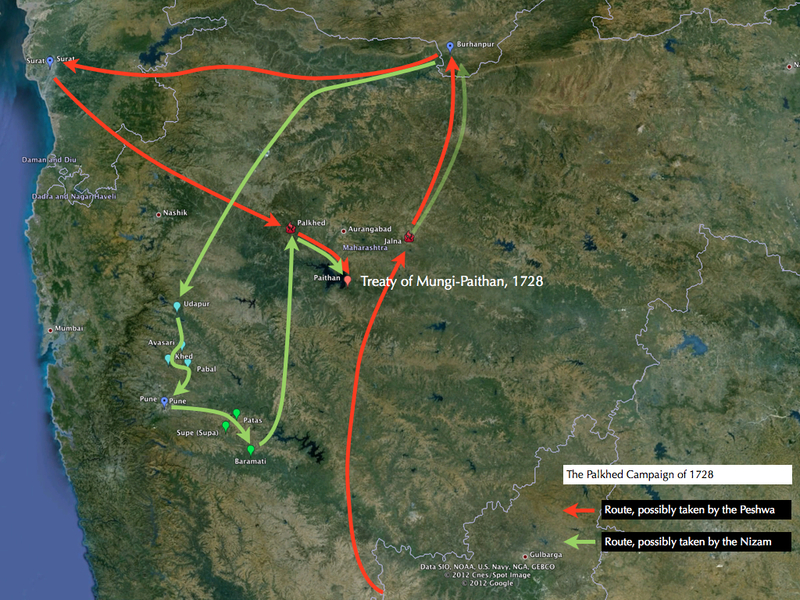 The Palkhed campaign of 1728, is notable for two reasons. First, this campaign has been chosen as brilliant in strategy (“A masterpiece of strategic mobility…“) by Field Marshal Montgomery in his book, A History of Warfare. Whether this was a completely thought-out strategy or circumstances helped formulate this strategy is definitely worth investigating. Secondly, a few historians would claim that the success of this campaign established the Maratha supremacy in the Deccan – and gave way for further adventures; another factor that is worth investigating. The Nizam was not in favour of this, and after 1720, when the Nizam was again appointed the Vazir of the Mughal Empire, he suspended chauth and sardeshmukhi payments. This was the primary factor for the Battle of Palkhed. Nizam-ul-Mulk used the grounds that it was unclear, between Shahu and Shambhaji, who the rightful claimant of the chauth and sardeshmukhi was. Also the timing was important because the Peshwa (Baji Rao) and the Maratha Armies were in Karnataka (the state, south of Maharashtra). 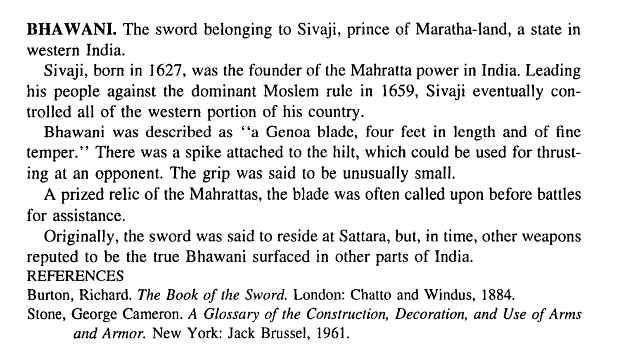 Differences between the Peshwa (Baji Rao) and the Pratinidhi (Shripat Rao). The latter preferred to have good relations with Nizam-ul-Mulk, whereas Baji Rao pursued and advocated an expansionist policy. Baji Rao and the Maratha armies were called back from the south, from the Karnataka campaign. In May 1727, Baji Rao then asked Shahu to break of negotiations with the Nizam-ul-Mulk (Nizam-ul-Mulk had called for an arbitration over the payment of the chauth and sardeshmukhi) and started mobilizing an army. Baji Rao moved towards Aurangabad. After a skirmish near Jalna (the Marathas by now had become famous for their strategy of not engaging with the enemy) with Iwaz Khan (the General of Nizam-ul-Mulk), as could have been predicted, Baji Rao moved away from the battlefield, towards Burhanpur (north of Maharashtra, see map below). Nizam-ul-Mulk’s army pursued Baji Rao. Baji Rao then moved westwards to Gujarat from North Khandesh. However the Nizam-ul-Mulk gave up the pursuit and moved southward towards Pune. It is worthwhile to note how the two armies functioned. 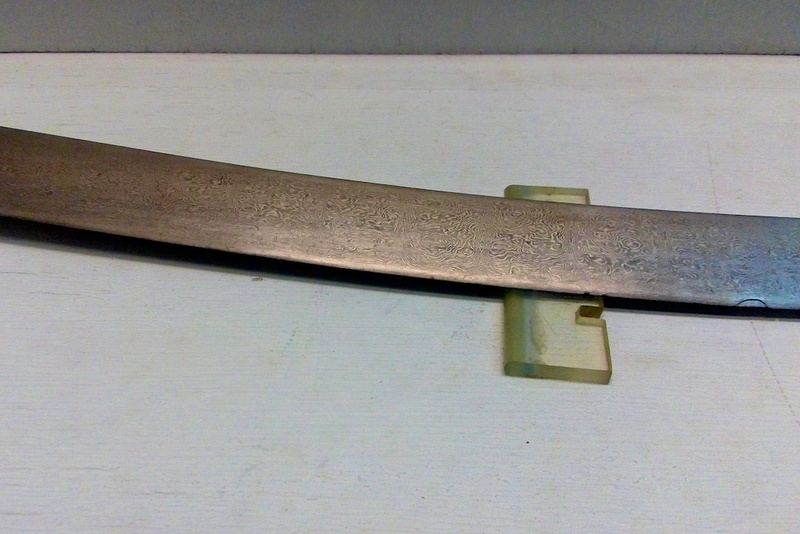 The Nizam is known to have carried huge armies with him, including supplies to last for the duration of the campaign. His army included heavy artillery which slowed down the pace of the army, especially in the rough and uneven terrain of the region. In fact, the Nizam used to carry his jenana or women-folk with him during his campaigns. The Maratha armies however were very light and found supplies on the way by plundering and looting out-posts on the way. In Baramati, Nizam-ul-Mulk got news of Baji Rao moving towards Aurangabad. Nizam-ul-Mulk began moving northwards to intercept the Maratha Army. By this time he was confident of crushing Baji Rao and his army. It was not to happen so. The Raja of Kolhapur, Shambhaji (not to be confused with Sambhaji, son of Shivaji) refused to join him in this campaign against Baji Rao. Nizam-ul-Mulk was cornered in a waterless tract near Palkhed of 25 February 1728. Nizam-ul-Mulk’s army refused to fight. While he used his artillery to good effect to keep the Marathas away from his army, there was no way for him to escape. Through Iwaz Khan, the Nizam-ul-Mulk sent out word of his plight, and his army was allowed to move to the vicinity of the river. 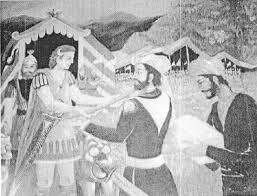 The Nizam recognise Shahu as the rightful leader of the Marathas and that the Nizam would not support Sambhaji (of Kolhapur) and give custody of Sambhaji to the Marathas. All Maratha sardars who were removed would be reappointed. The Nizam agreed to all the clauses except the handover of Sambhaji of Kolhapur. (c) Atul Sabnis. All rights Reserved. Kate, P. V. (1987). History of Marathwada under the Nizams. Marathwada under the Nizams, 1724-1948 (pp. 11-14). Delhi, India: Mittal Publications. Gordon, S. (1998). The Marathas 1600-1818. New Delhi: Foundation Books.